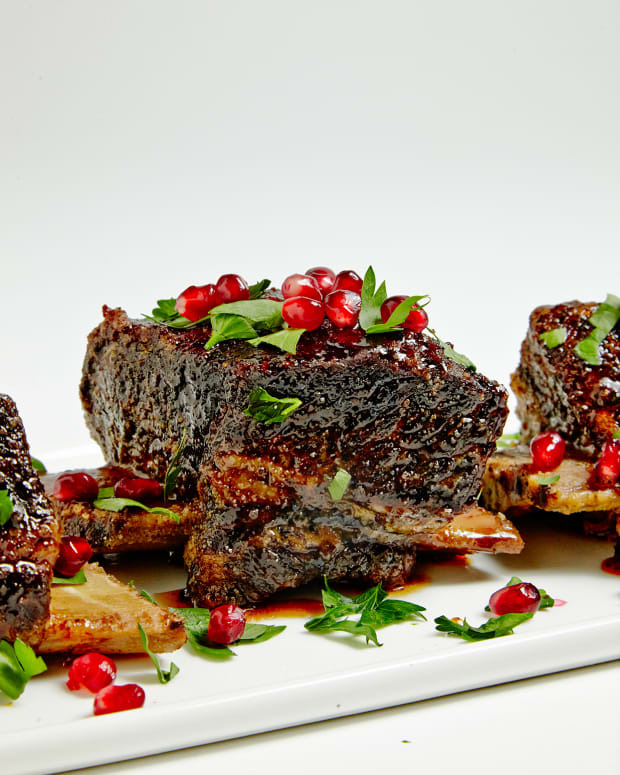 You all know how much Jamie loves to share Simanim inspired recipes and menus this time of year. 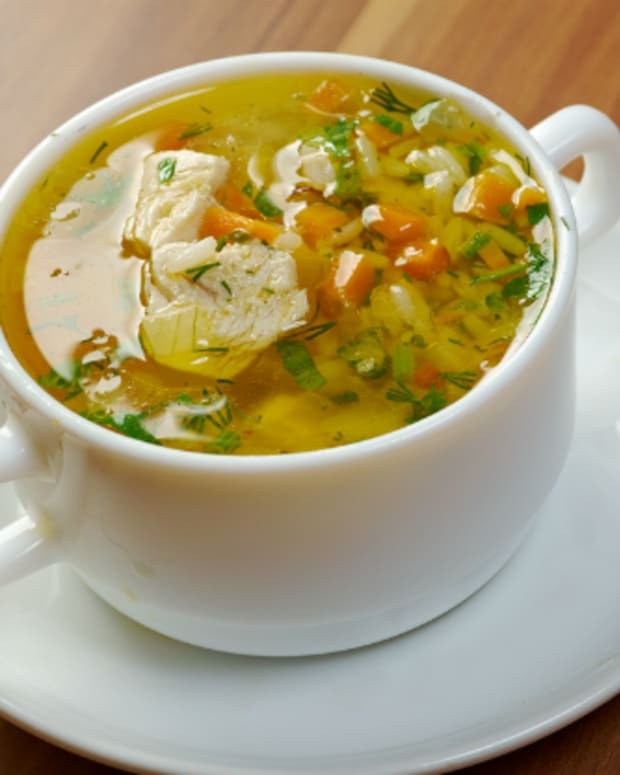 It&apos;s a fun challenge to integrate as many Simanim (symbolic) foods as we can over the course of the high holidays and start the New Year right. So I want to take us beyond tradition. If someone can suggest that celery and raisins on your Rosh Hashanah table will help you get a "raise in salary" then I&apos;m willing to go so far to suggest that adding more olive to your meals will increase the love in your life (if you unscramble the letters you get “I love”). For that matter, olives and olive oil are good for your heart, too. So why not use the best tasting olive oil you can find, especially now during this auspicious time of year. 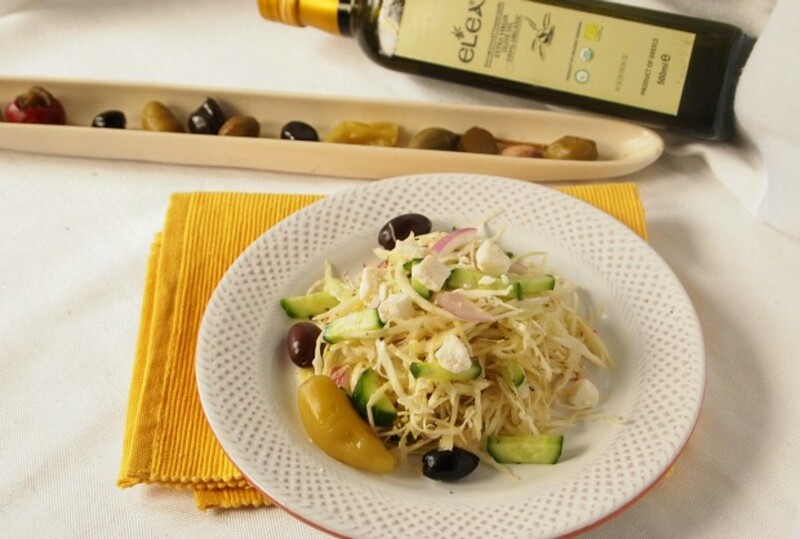 Elea olive oil comes direct to us from Greece and offers 100% organic, kosher certified extra virgin olive oil. 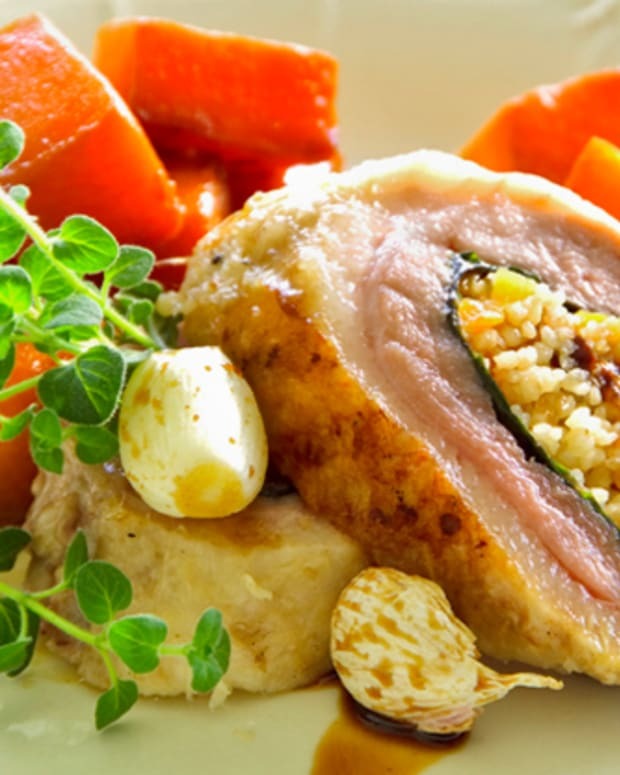 The oil is remarkably rich in flavor and in color. 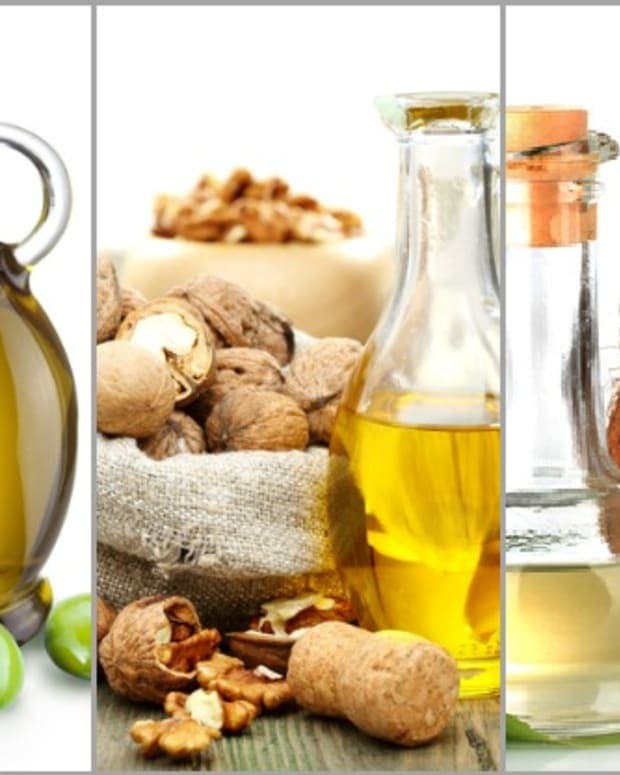 This is not your every day cooking oil, it is one to be savored and enjoyed with recipes that can highlight the unique taste. 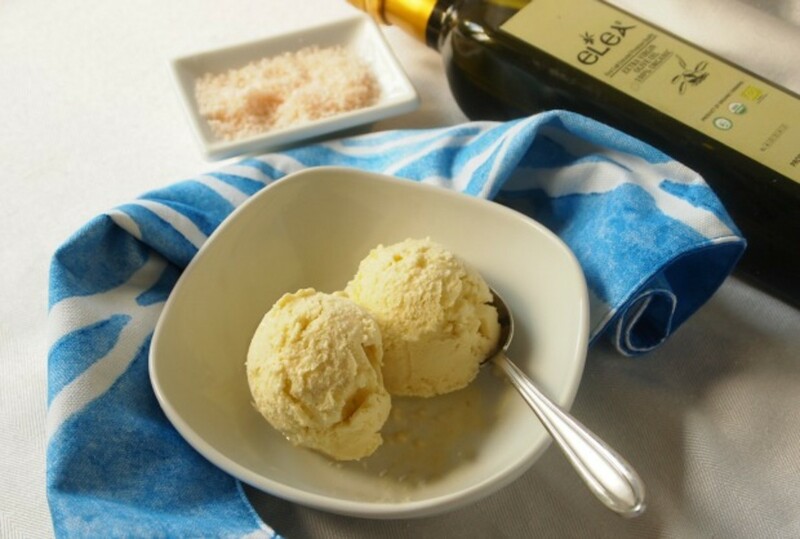 This Olive Oil Gelato is non-dairy and absolutely decadent. My son kept asking me if it is going to be sweet or savory. The truth is, it&apos;s both and that is why it is so satisfying. 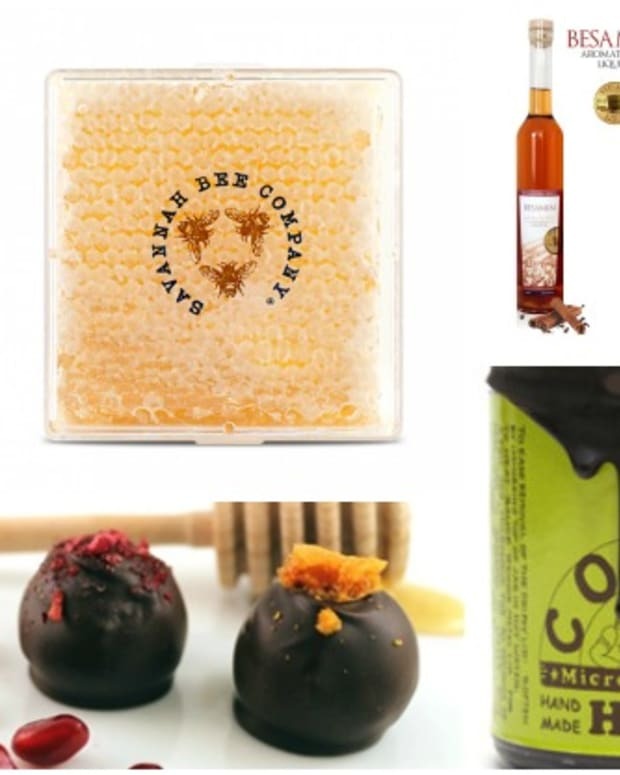 With a sprinkling of sea salt at the end, this would be a perfect Rosh Hashanah dessert that I guarantee will bring you lots of love from all your family and guests. 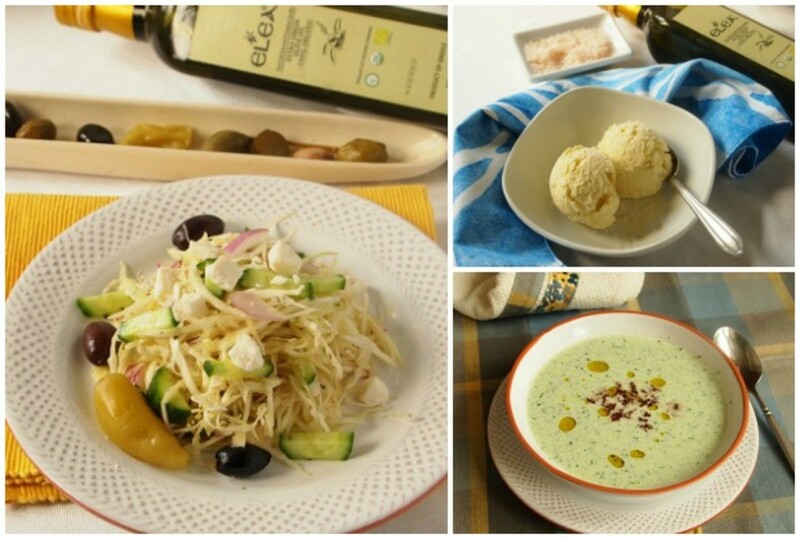 Start your holiday lunch with this sensational slaw inspired by the flavors of Greece. You could make it parve by leaving out the feta. 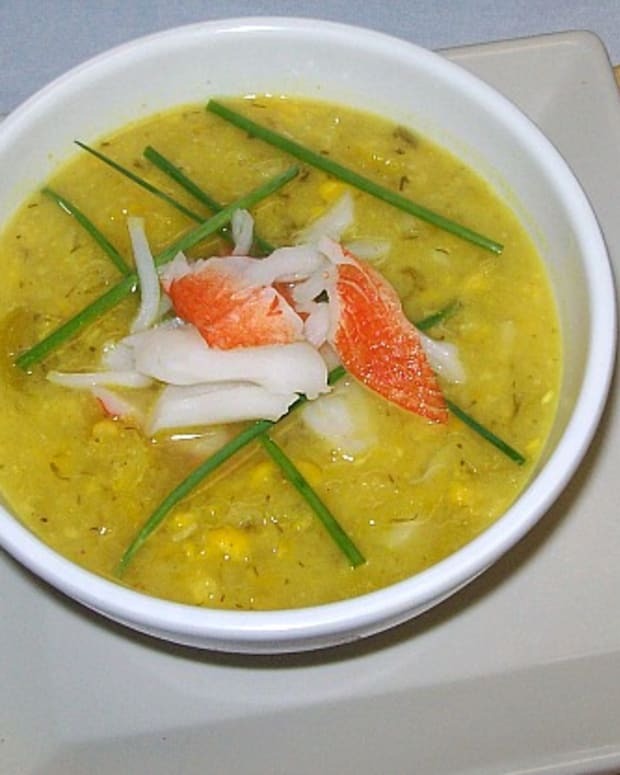 The earthy flavor of the olive oil really shines through the cabbage and cucumbers. 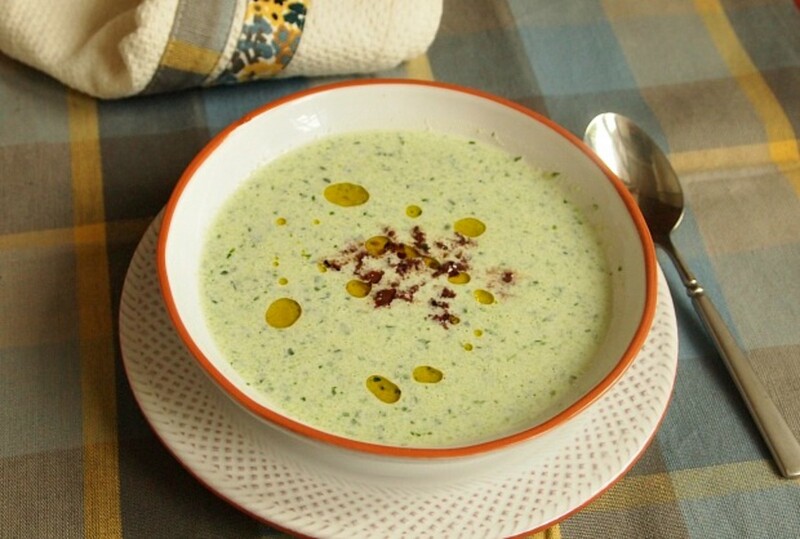 This cucumber soup is enhanced with a drizzle of the Elea olive oil at the end along with a little olive tapenade. This is can be made with either non dairy sour cream or Greek yogurt and is perfect for preparing ahead of time when you want something light and refreshing with a depth of flavor. I hope you are inspired to get more love in your life this year. 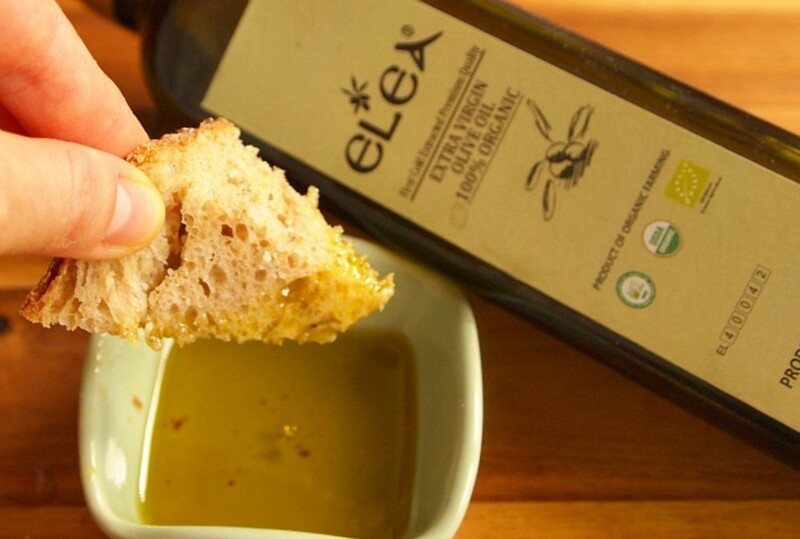 Order your own bottle of Elea olive oil direct from Greece by clicking here or leave a comment below if you want to find out where you can buy it in your area and my friends at Elea will be sure to get back to "oil" of you! Disclaimer: This post is sponsored by Elea olive oil, all thoughts and opinions are my own.